2014 report from the National Association of Realtors, sustainable features such as heating costs, energy efficient lighting, eco landscaping, and solar panels were "very important" factors for 9 to 36% of home buyers. With most homebuyers starting their searches on a national real estate website, home buyers need a place to begin their home search that includes all the features of a home, including energy efficiency, cost savings, and certifications. Sellers need a place to accurately market their listings. Realty Sage is also helping to add value to eco homes by accurately marketing and recording the eco features of a home, when possible, and working to create comparables to show the true market value of these homes. 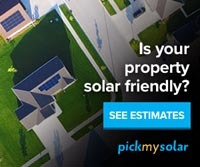 Solar can add resale value to your home, while saving you monthly on your utility bill. Learn all the ways that solar adds value. 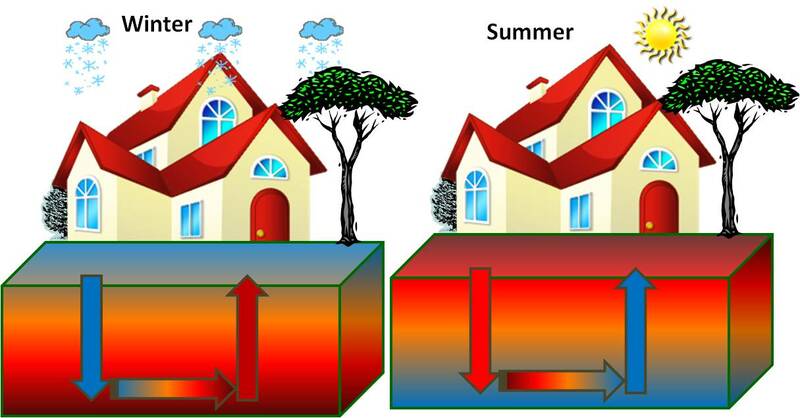 A natural energy source that can produce electricity, use directly or heat and cool a home. Third party certifications and energy audits can help add value by validating the energy efficiency and eco features of a home. 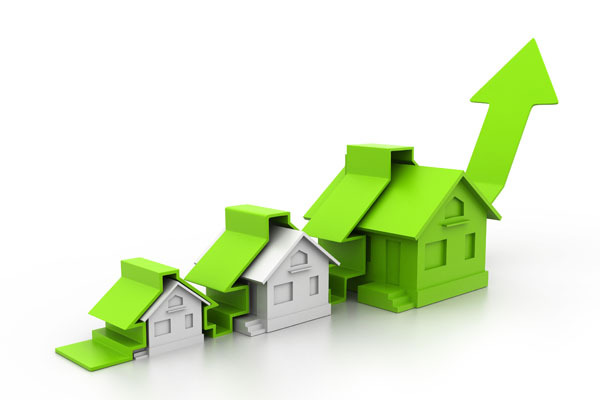 In fact, certifications can increase a home's value by 9% and likely more! There are many certifications nationally and locally. 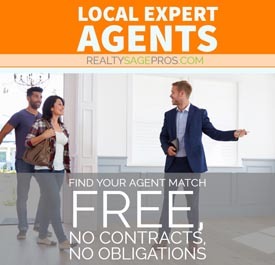 Realty Sage promotes these certifications, as well as, provides a unique 1-5 star Sage Score based on the quality and quantity of eco features a home has. Take a look at the tax incentives for adding eco features to your home, from insulation, to appliances, to renewable energy.